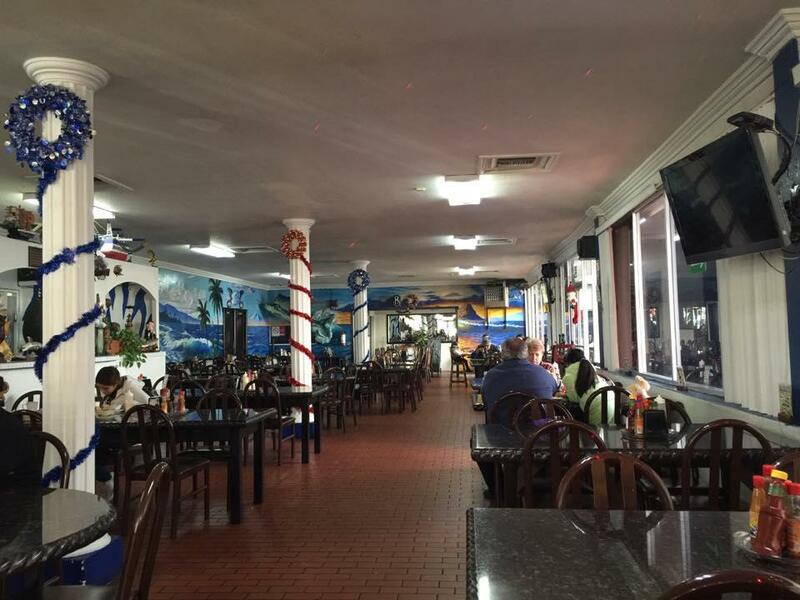 Serving tasty seafood and perfectly cooked fish is the feature of this restaurant. Most guests indicate that the staff is pleasant. 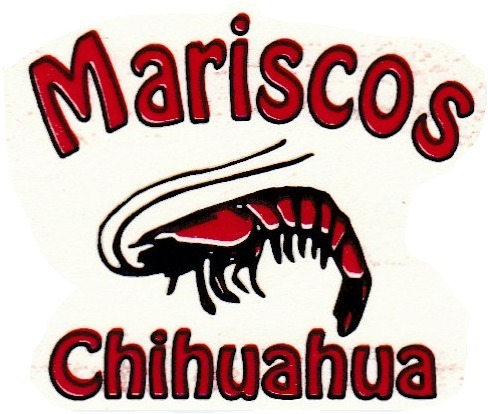 The fabulous service is a big benefit of Mariscos Chihuahua. 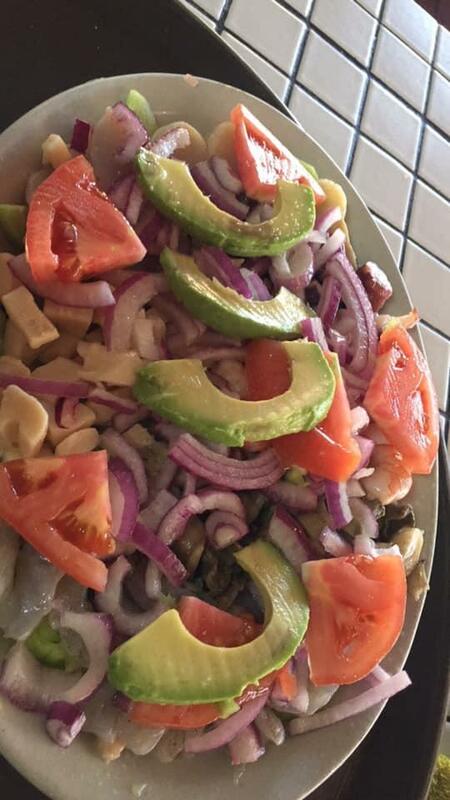 Tasty meals at reasonable prices are provided here. It's an opportunity for you to enjoy the peaceful ambiance. The average rating of this place on Google is 4.4. Absolutely great! The food and prices were all great! 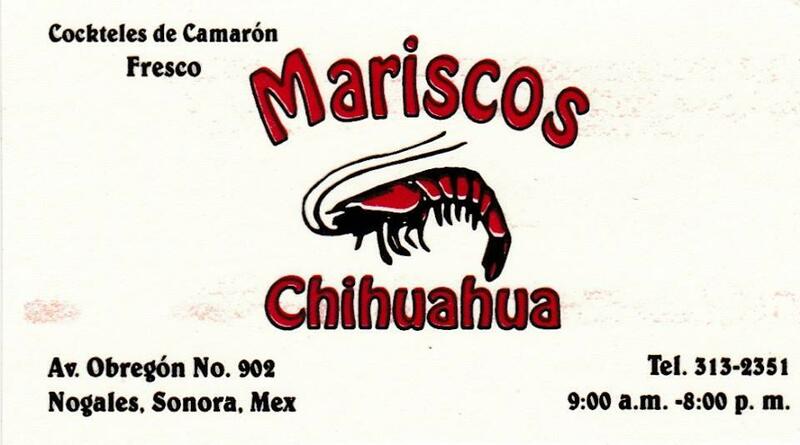 I will definitely be going back and eating there! I highly recommend.